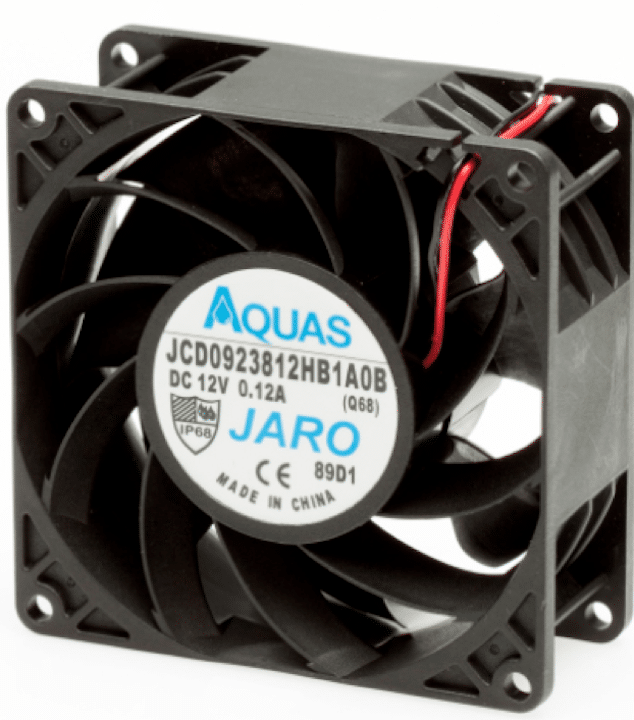 JARO’s newest addition to its AQUAS family of environmentally protective cooling fans, which target applications with harsh environmental conditions, now meets the waterproof and dustproof parameters of IP-68 water and dirt protection. IP68 means the unit can be dropped into a body of water up to 1.5m deep for half an hour, and is resistant to dust. The fan boasts an output of 123.4 CFM (min. : 111.06 CFM), coupled with 1.123” (min. 0.909 In H2O) of static pressure. Measuring 92 X 92 X 38 mm the 12V dc model has a rated speed of 6000 RPM ± 10 % (in free air at rated voltage) and a life expectancy of 70,000 Hours at 40℃ / 65% RH. 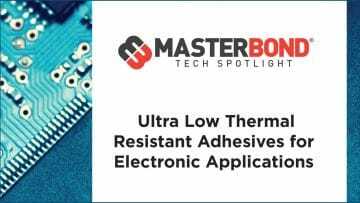 Options and features include tachometer output, alarm output, and PWM speed control.